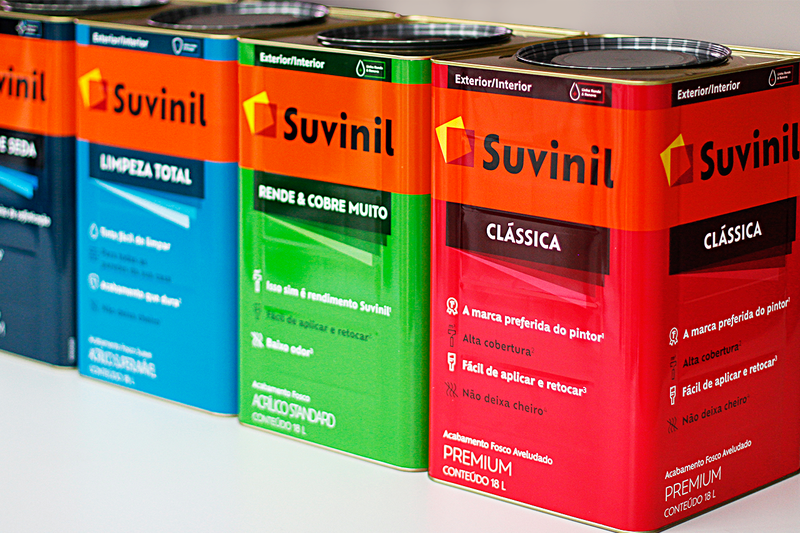 Suvinil is one of Brazil's leading paint manufacturers and a subsidiary of BASF. 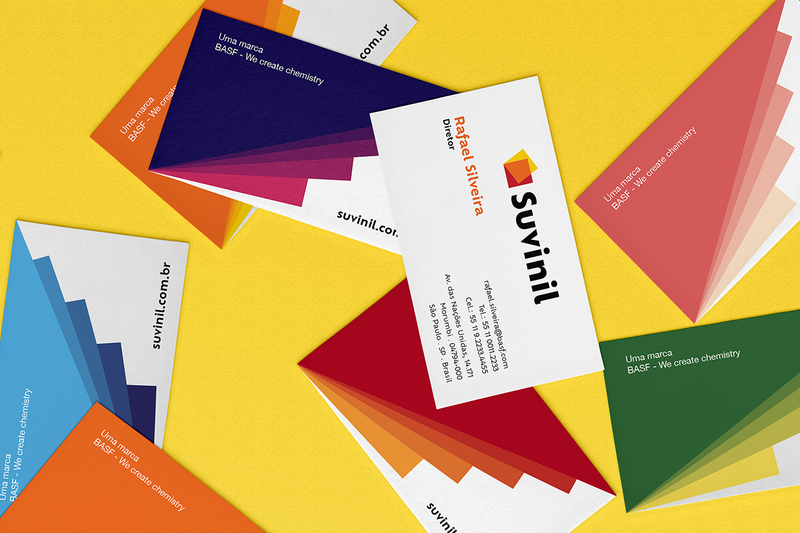 Back in May, it launched a new brand identity, created by Interbrand São Paulo. The refreshed Suvinil wants to be more personal, pressing the fact that painting your walls can be an extension of your personality. Part of this was creating a more "conversational" brand, turning the packaging copy into a platform for storytelling. 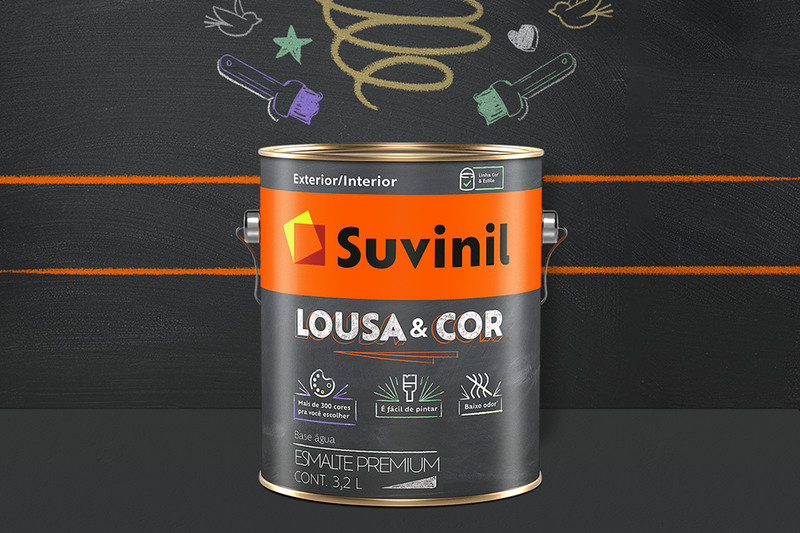 The new logo preserves the brand's identifying colours, but puts them in a layered symbol, representing "the connection and transparency of Suvinil with the stories of its costumers". Suvinil BrandVideo from Interbrand SP on Vimeo.